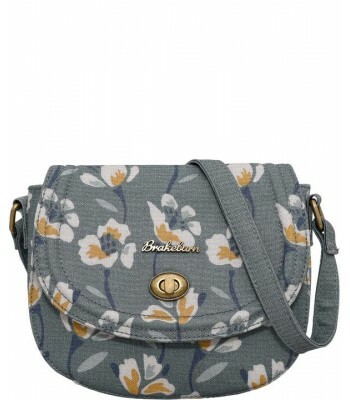 From Brakeburn, this bag features a bold floral design in a textured finish coating and with an adjustable strap to wear over the shoulder or across the body. 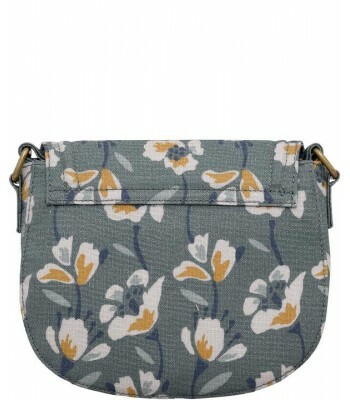 Main compartment has a fold-over flap with twist lock, internal zipped pocket, phone-pouch and further pouch. Signature 'Brakeburn' branding details include branded zip-pulls and metal logo. 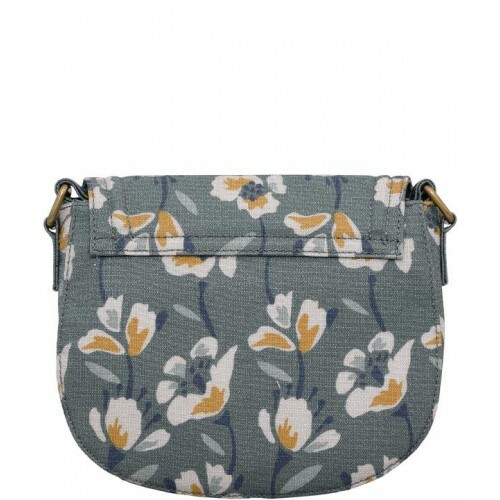 Fully lined in matching print fabric. W: 21cms / H: 18cms / D: 6cms.